Lee was selected to be the new Anchor Beer ambassador due to his influence among youth worldwide, especially in Cambodia, the statement read. It added that Lee’s personality best fit the brand values which are about being fun, young and energetic. This is not the first time the brand has tried to ride the Korean wave. 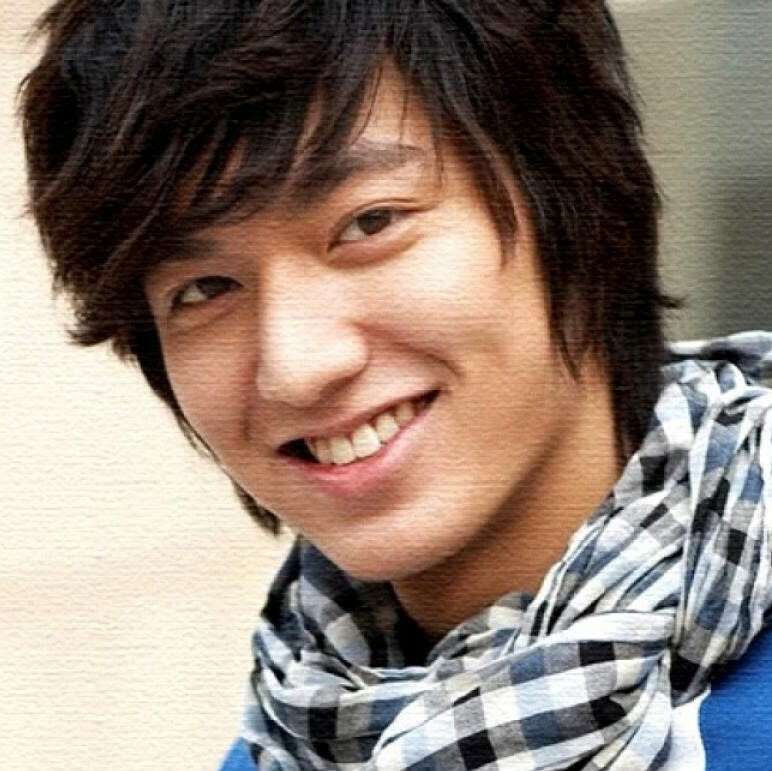 In 2012, the company engaged renowned Korean celebrity Rain as its ambassador. It also marks the fifth film conceptualised by Alchemy since it won the account in 2010. In addition to creative duties, the agency also handled digital, social and PR duties for the campaign, which runs on TV, print, out-of-home and social. Since its posting on Facebook last week, the spot has garnered over 62,000 views, 1,900 reactions and 743 shares. It features Lee wandering through a cruise ship where all people and objectives are still. However, when Lee opens a bottle of Anchor Beer, the cruise ship comes to life as partying ensues. 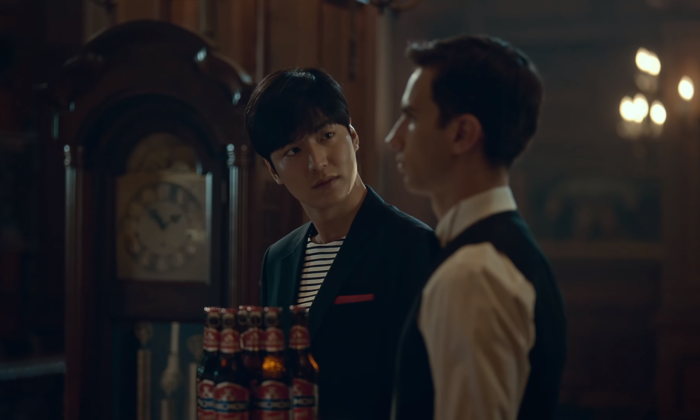 Advertisement “Lee Min-Ho is the perfect match with the personality of the Anchor brand. Then of course it’s to work with the right agency,” Sandrine De Cara, marketing manager of Cambodia Breweries Limited said.